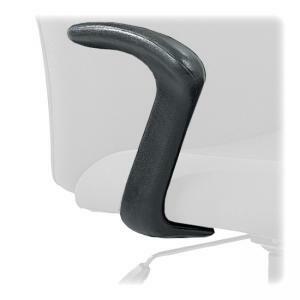 Adjustable T-Pad arm kit for the Safco Big and Tall chair is designed especially for the big and tall person. Fixed "L" Arms for the Big and Tall Task Chairs. Approximate height from floor is 28-1/4".